Medical device regulations tend to vary substantially from region to region as virtually every country has its own set of rules that manufacturers must comply with in order to bring a device to market. These regulations are generally quite complex, but such complexity is necessary to ensure safety and effectiveness of devices intended for human use. 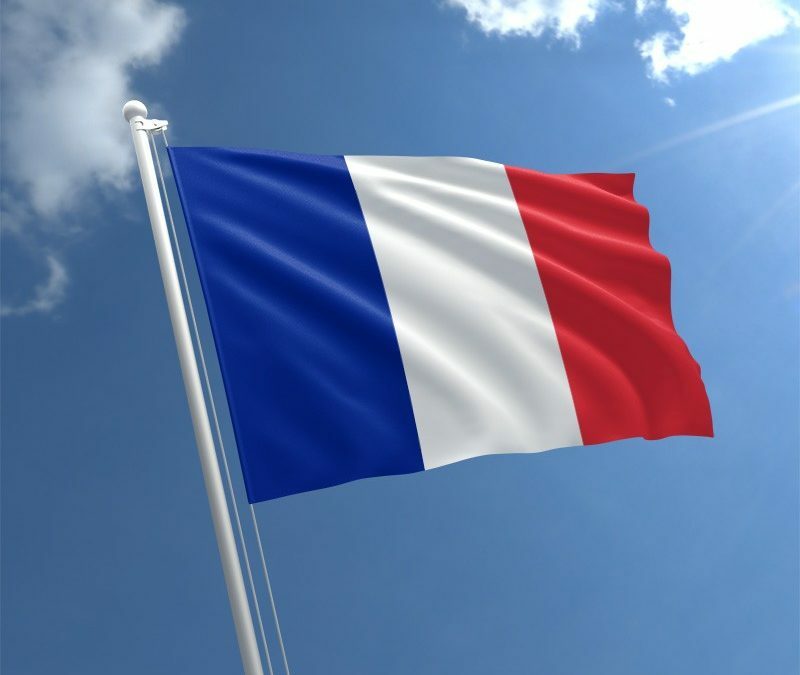 This article provides a general overview of the current medical device regulations in France. On May 1, 2012, Agence Nationale de Sécurité du Médicament et des Produits de Santé (ANSM) superseded tasks and duties performed by Agence Française de Sécurité Sanitaire des Produits de Santé (AFSSAPS) and is now responsible for assessing safety, efficacy and quality of devices and pharmaceuticals. In France, just like in all other EU countries, medical devices are categorized into four classes according to their risk: Class I, Class IIa, Class IIb, and Class III. Class I medical devices are associated with the lowest risk, while Class III devices are associated with the highest risk. All medical devices must be CE-marked in order to be marketed in France. CE marking is a sign of conformity with current European Union regulations and allows manufacturers to market their device in any of the EU associated countries. Therefore, manufacturers do not have to separately register their device in each of the EU member states. Once the device is registered in one of them, for example, in France, and is provided with CE marking, it can be freely distributed on the whole territory of the European Union. Any manufacturers not registered in any of the EU member states must appoint an Authorized European Representative that will assist them with submitting required documentation and technical characteristics of the device to Regulatory Authority (ANSM in France). The timeframe of the registration process depends on the risk classification of the device — it is the quickest for Class I devices and takes on average from 4 to 6 weeks. Licenses issued in France and all other EU member states are valid for five years. Manufacturers are also obliged to annually renew an ISO 13485:2016 certification and to provide all documentation and labelling information in French. France, just like all other European Union member states, has also adopted the new EU regulations for medical devices. You can check our separate article on what has changed with new EU MDR and IVDR regulations. The medical device market in France, similar to pharmaceuticals, is heavily reliant on foreign companies. There are over 1,300 medical device companies in France, of which foreign manufacturers bring in two-thirds of the total monetary turnover. However, in opposition to pharmaceuticals, the medical device market in France is not dominated by large multinational corporations. Majority of the medical device industry is covered by small and medium-sized enterprises (SMEs). Medical device sectors that have the largest demand include: orthopedics, non-invasive surgery, and disposable medical equipment. Healthcare professionals have also observed a steady growth of innovative medical procedures, like same-day surgery.